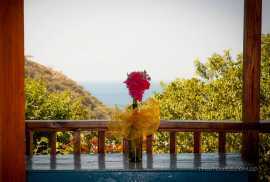 Our selection of boutique hotels, private houses, apartments, hotels, and hostels in Taganga. 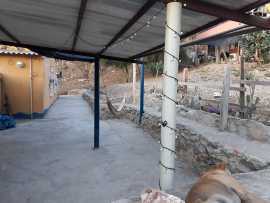 We have handpicked this locations for their quality of service, good prices, and location. 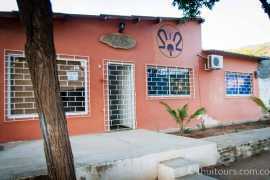 We personally know all of the locations and the owners and can recommend all of them. 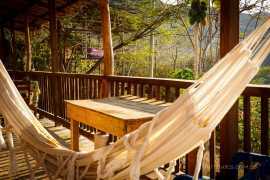 If you have any questions, special requirements, or are a large group, please get in touch so we can help create your perfect holiday. 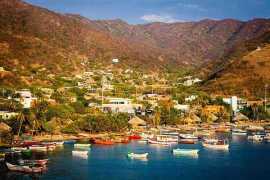 Accommodation: Taganga There are 9 products. 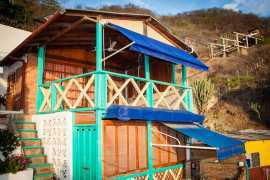 Apartments Tierrita Colora : These appartments are located in Colora Tierrita near antenna in taganga comcel are two apartments each with two rooms with private bathrooms kitchen, and a beautiful ocean view. 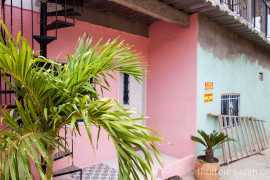 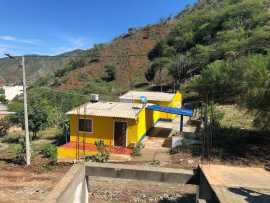 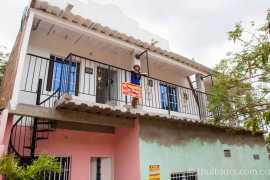 Casa Mandala has two bedrooms, one of them with a fully equipped kitchen and air conditioning, social areas, BBQ and a beautiful garden with native plants. 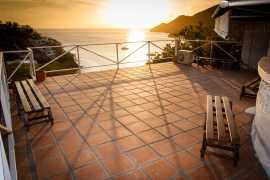 Private gated area with six studio apartments with shared balconies and great sea views of the bay. 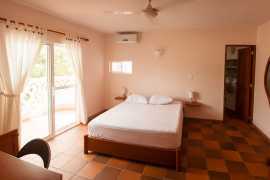 All apartments have double beds, private bathroom, kitchen and air conditioning. 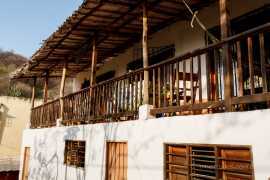 Casa Kankuamu is perfect for large groups with space for 20 people in total comfort. 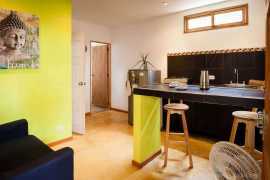 The owner is permanently onsite to help with any of your needs. 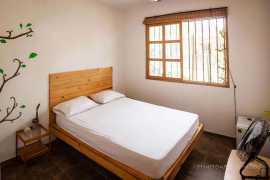 Located in the center of Taganga, just 5 minutes from the beach and main tourist areas. 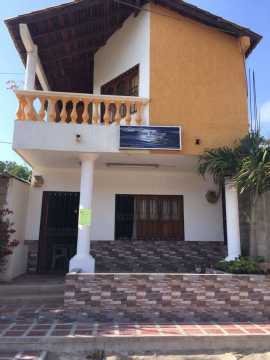 This property has 5 well appointed rooms each with private bathroom and sea views.. 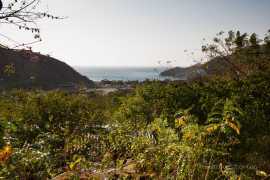 Magnificent property for rent in Taganga, beautiful ocean view, nature trail access, and only 5 minutes from the beach. 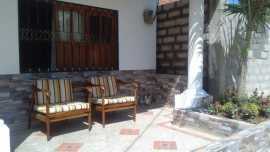 Magnificent cabaña for rent natural attractions, beautiful ocean view, natural path access 10 minutes from the beach.